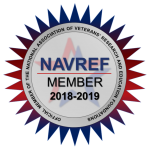 Throughout its 29 years of existence, FAVER has earned the reputation of being a responsive, nimble and supportive research partner. FAVER constantly explores process improvements to maximize resources to invest into our researchers’ work. Based on this commitment to cost effective administration and management structures, FAVER’s management expenses represent approximately 13% of the total research program expenses. 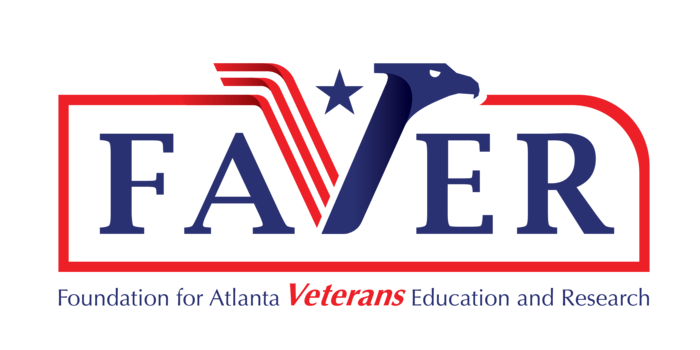 The Atlanta VA Medical Center is a level 1A tertiary care and research center within the National VA Health System. The Clinical Studies Center (CSC) is a unit dedicated to supporting clinical research endeavors. The CSC supports high-quality clinical research which is safe for patients and good for science, and the 5,000 square foot facility is composed of examination rooms, a phlebotomy clinic, a laboratory with centrifuges, a hood and multiple freezers, a storage area for study files, workstations for monitor visits, and offices for coordinators.